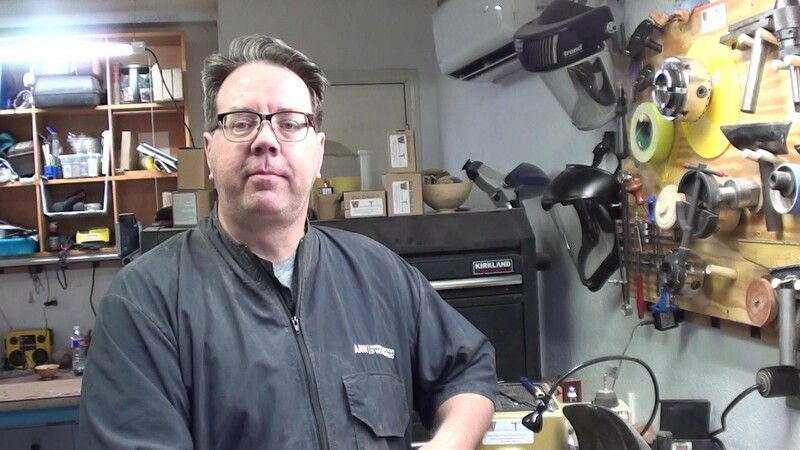 The demonstration for March will be a 3-Sided Off-Center Box, an off axis turning of a three sided lidded box, by Jeff Edwards. If you are interested in off axis turning the demonstration will illustrate some simple techniques to get you started and allow you to utilize the process on various projects. I spent 33 years as a teacher, coach, principal, and superintendent in the public schools of Texas. I began working with wood in the late seventies, spending over 20 years building furniture and working in the arts and crafts arena. 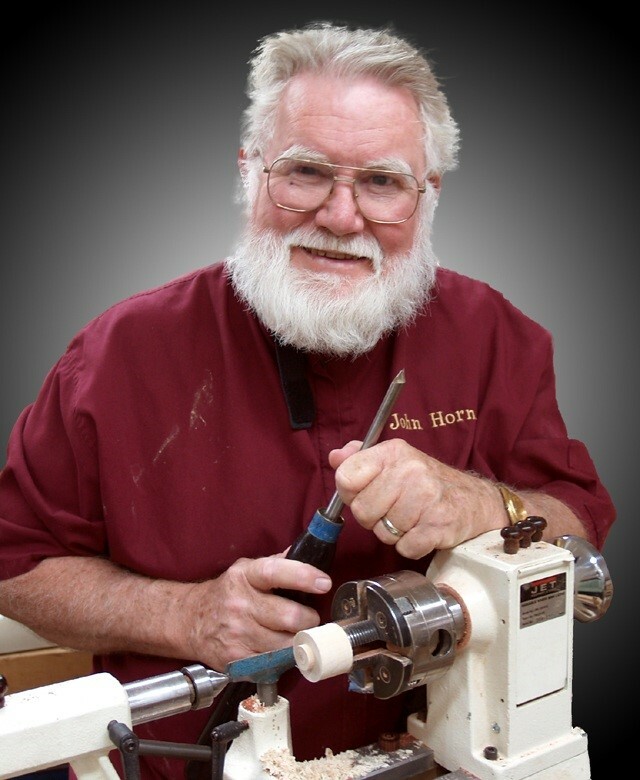 Upon retiring from the school business in 2002, I became interested in the lathe and woodturning. 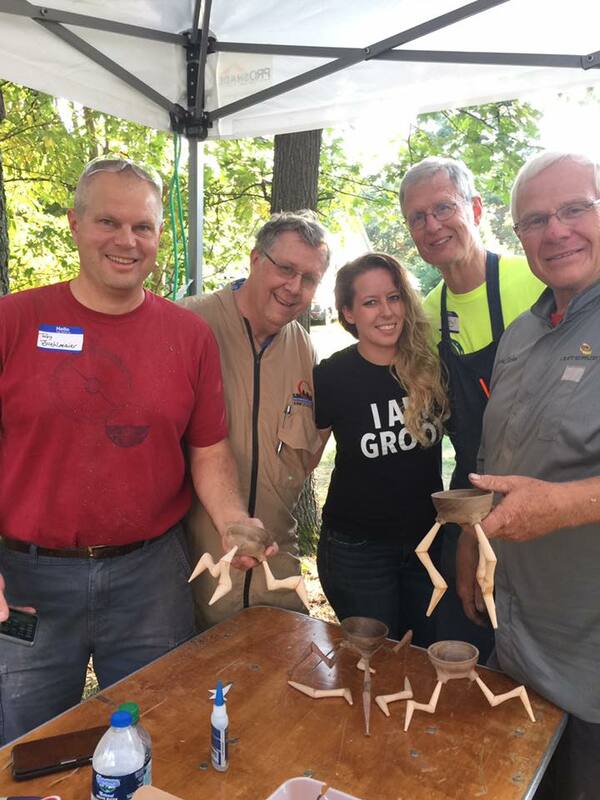 I spent time with master turners in Texas and Ohio learning the techniques of woodturning. 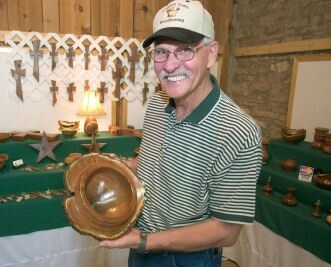 As my interest grew, I joined the Southwest Association of Turners and the American Association of Woodturners. 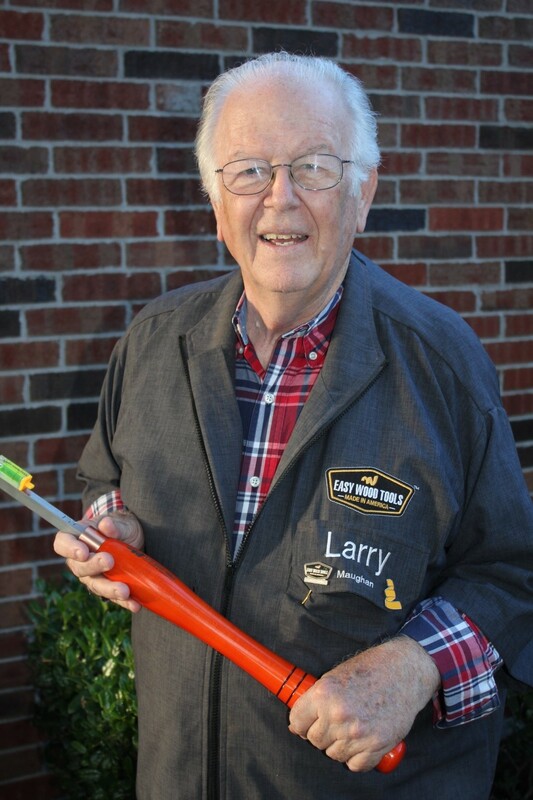 I owe much of my success in this area to my mentor, Larry Roberts, who is a master turner from Arlington, Texas. 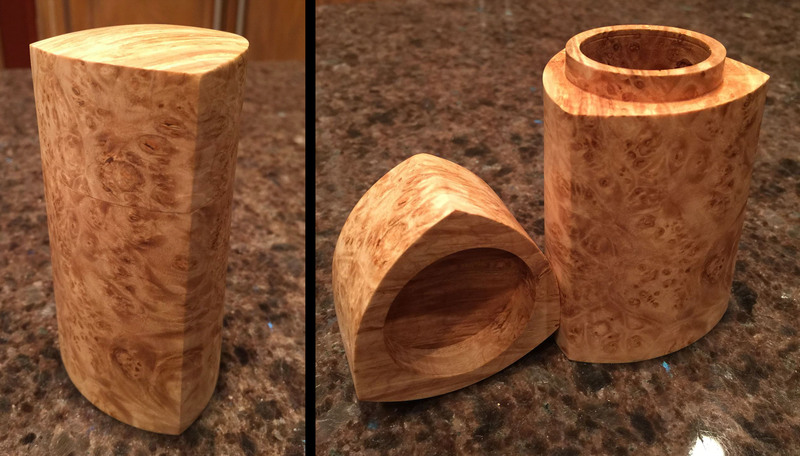 I work with all woods, but my preference is mesquite. My pieces vary in size, shape and design and are dictated by the wood type, size and defects (i.e. cracks, knots, bark inclusions, etc.). 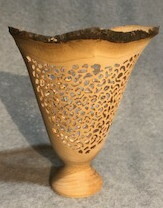 The defects in the wood can provide some very dramatic effects on the finished piece, either through inlays or naturally. 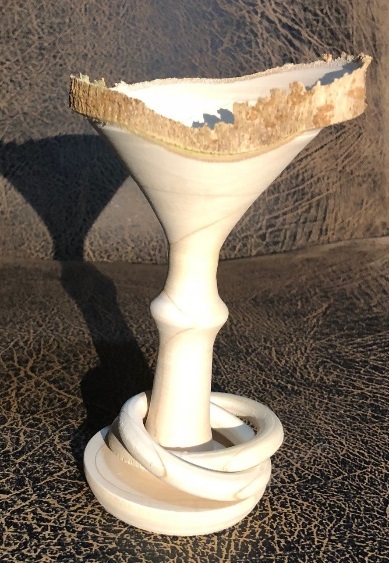 My goal is to turn pieces of high quality that will fit well in any home or gallery, but I also turn and construct special order pieces in my studio in Colorado City, Texas. 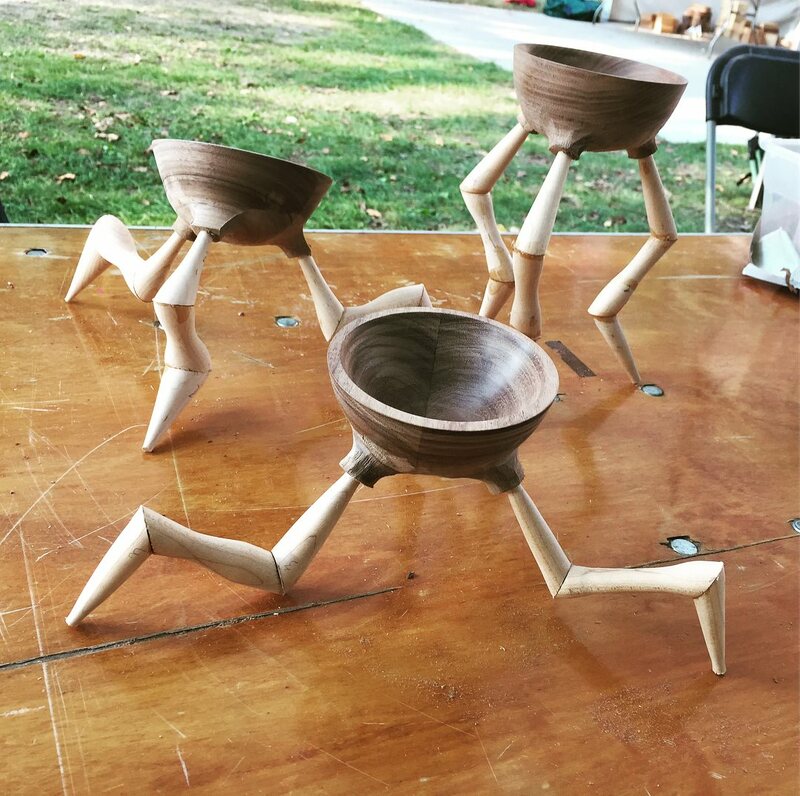 None of my turnings are the same, as no two pieces of wood are the same. Finding that ideal piece from a raw piece of wood is the continuing challenge that calls me to the studio each day. 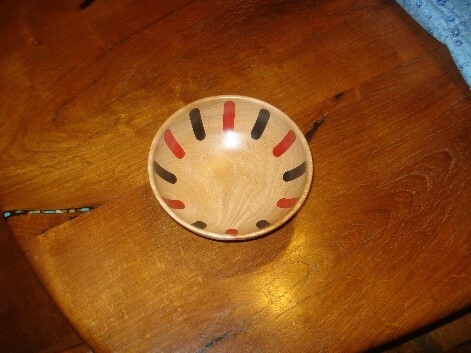 Woodturnings by Buddy was established about 12 years ago when I decided I could start trying to sell some of my work. I now sell my work at several juried art shows, as well as at my studio in Colorado City.